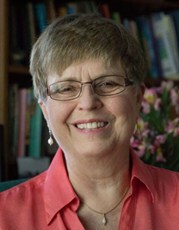 This affectionate tribute to the all-encompassing love of a child will touch parents' and grandparents' hearts at the same time that it satisfies childrens' requests to tell them about when they were little. 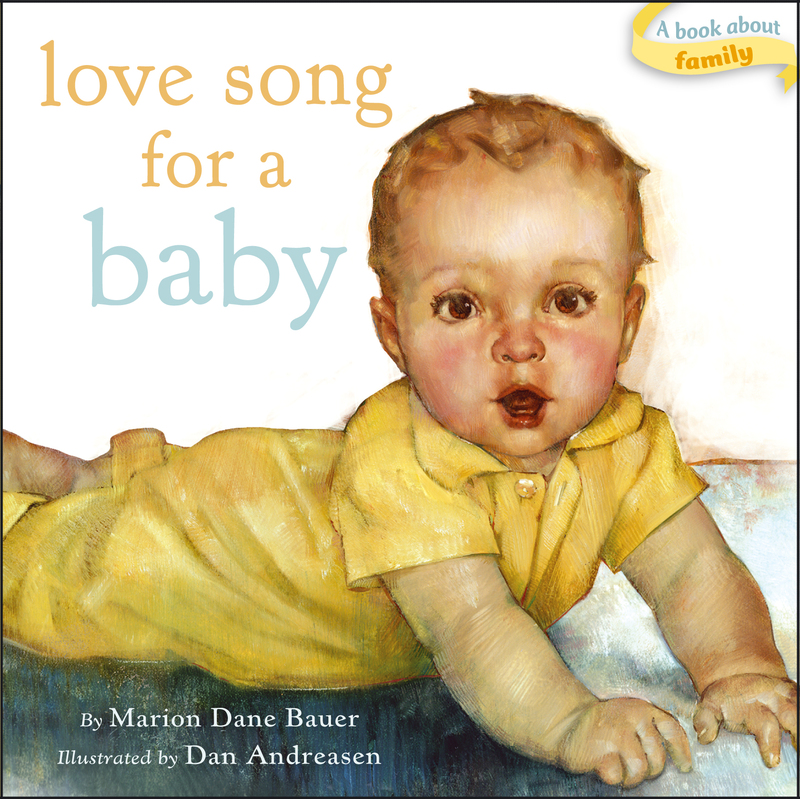 Bestselling author Marion Dane Bauer's lyrical text and award-winning illustrator Dan Andreasen's timeless paintings combine to create a gift of love--for parent and child alike. Available for the first time as a Classic Board Book, this sturdy keepsake book is perfect for even the youngest of readers.